The caller was seeking advice on a budget NOS DAC (“Less than $500, please“). I recommended he seek auditions/opinions on the TeraDak Chameleon and the Valab. Maybe even a AU$50 Muse? I couldn’t think of one mainstream manufacturer that had gone the NOS route with their budget DAC. The caller countered with “What about the Pro-ject DAC Box FL?”. “The what?”. I’d not heard of it…to the Google machine! [The caller was right – shame on me and my ignorance]. The surprises didn’t stop there. 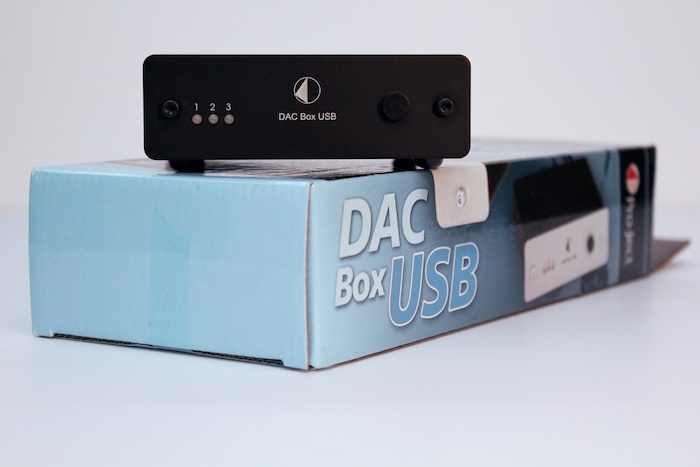 More well known for their plattenschpieler wizardry, Austrian company Pro-ject manufacture numerous “Micro high end” audio solutions, among which there are three budget-facing DACs: the DAC Box FL (AU$349), the DAC Box USB (AU$299) and the USB Box (AU$199). 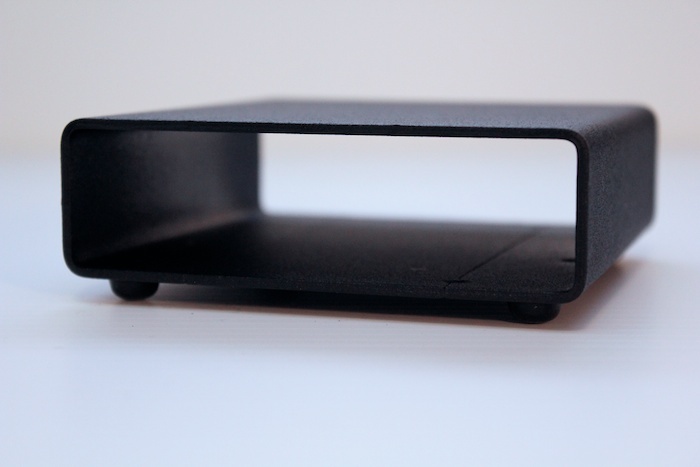 All models within the Pro-ject “Desktop Audio” range share the same bonsai box width and heavy set casework. Heights may vary. Consult you GP if symptoms persist. 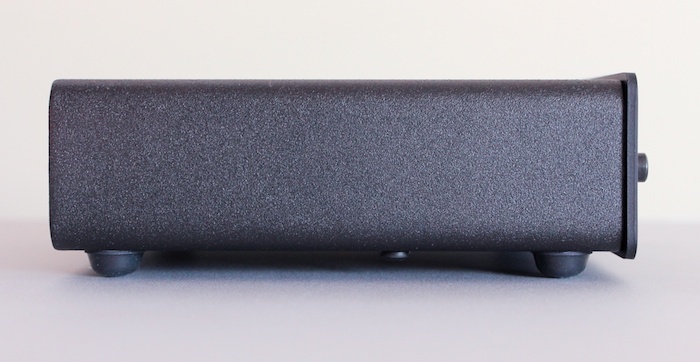 Considering its pocket-sized dimensions and long-box packaging, Pro-ject’s DAC Box USB feels more substantial in the hand the similarly desktop-focussed Cute Series from Firestone Audio. 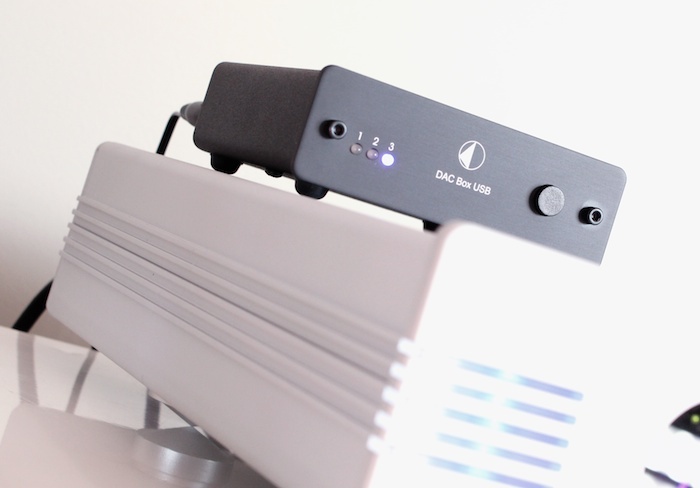 Yup – at nearly 700g, Pro-ject’s desktop mini DAC is a weighty product (for one that measures only 10cm x 10cm x 3.5cm). That’ll be the all-steel casework then (available in black or silver). Mine’s black. 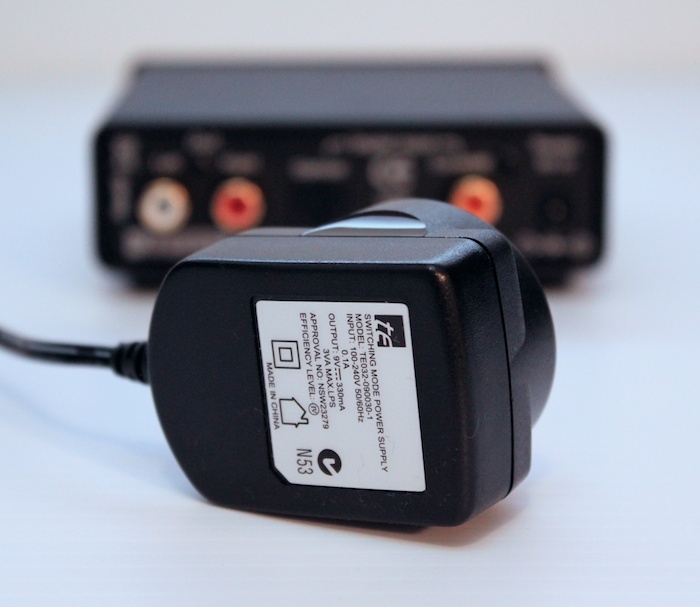 Hi-res hifi hungry-hungry hippos are only served 24/96 over the two S/PDIF inputs. That USB is adaptive and restricted to 16/48 is no disappointment at this price point. 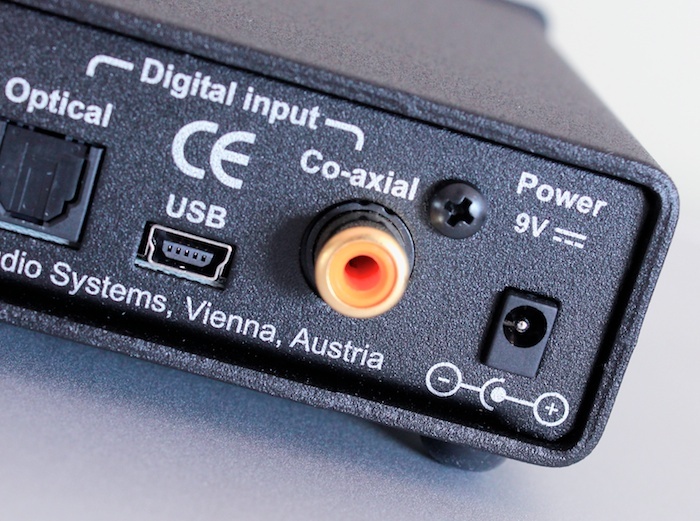 Owners of more deluxe USB cables should sit-up straight and pay attention: the connector on the rear of this DAC is a ‘micro’ socket. 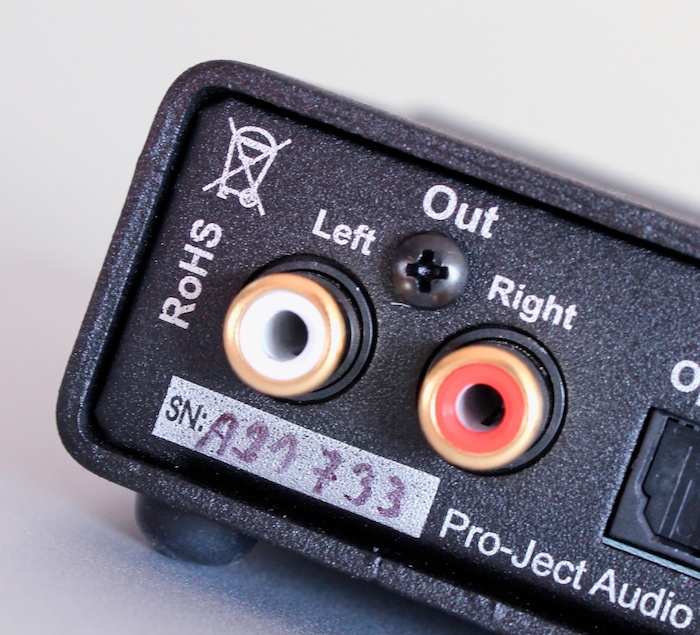 The solid click of a single front panel switch allows the user to cycle through all three inputs, indicated by one of three blue LEDs – thankfully, not the super-intense LEDs favoured by Chinese/Taiwanese manufacturers. 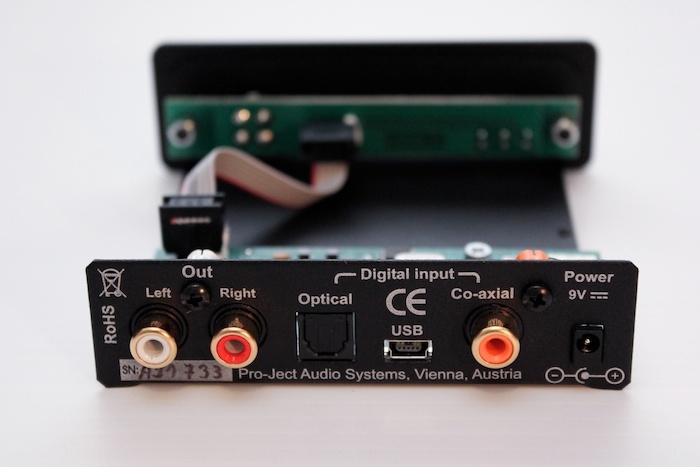 Nerd alert: the cheaper, single-input Pro-ject USB Box runs with a PCM2704, the Pro-ject DAC Box USB a 16-Bit Delta-Sigma TLV320DAC23 chip. 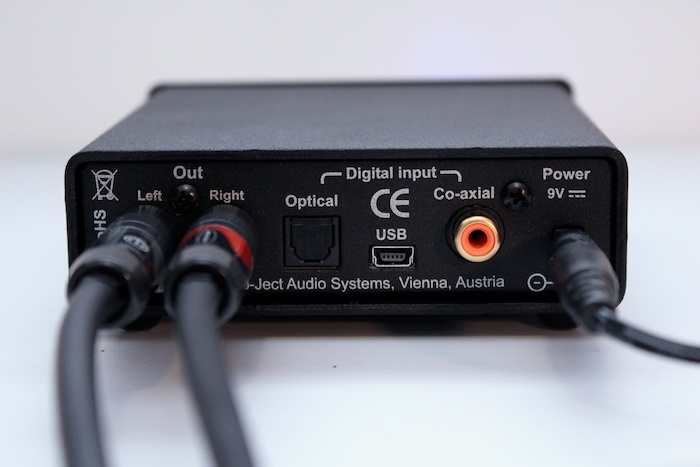 The latter is not a S/PDIF-apended version of the former. As Bette Midler once famously bellowed, “listening sessions began arse about face”. Not against similarly pitched competition, but back to front, in the right-hand lane alongside more luxurious units. 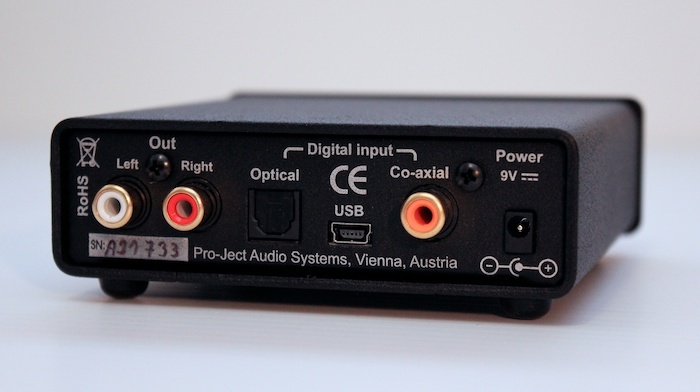 At a friend’s house, the Pro-ject DAC Box USB went up against the Audio-gd NFB-2 (US$450). It barely survived the first round. With Stevie Ray Vaughan’s “Little Wing”, the Pro-ject sounded pleasing enough (in isolation). The Chinese competition re-wrote the scene with greater vitality and an altogether more organic presentation. This should be interpreted as the NFB-2 being freakishly good rather than a failing on the part of the Austrian. 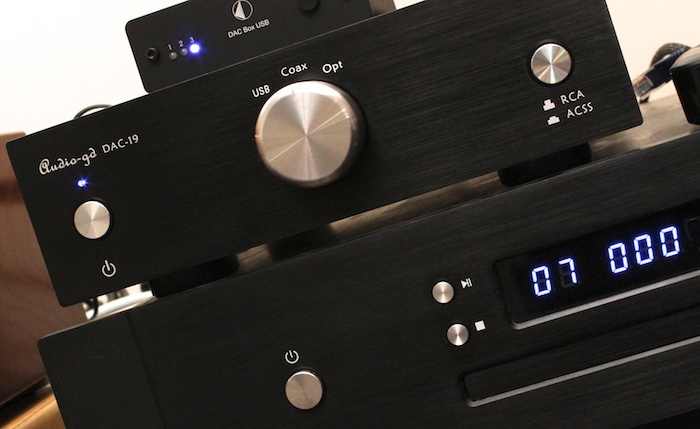 Most other three hundred dollar DACs (to grace this reviewer’s ears) sound closer to the Pro-ject than the Audio-gd. Back home, the punishment continued. 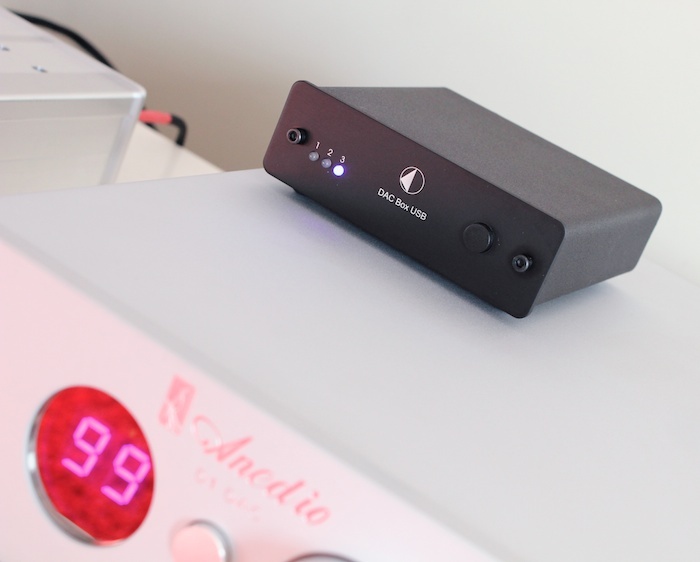 Pro-ject DAC Box USB vs Anedio D1 (US$1270). The latter is 100% committed to detail retrieval and holography because it can afford to be. 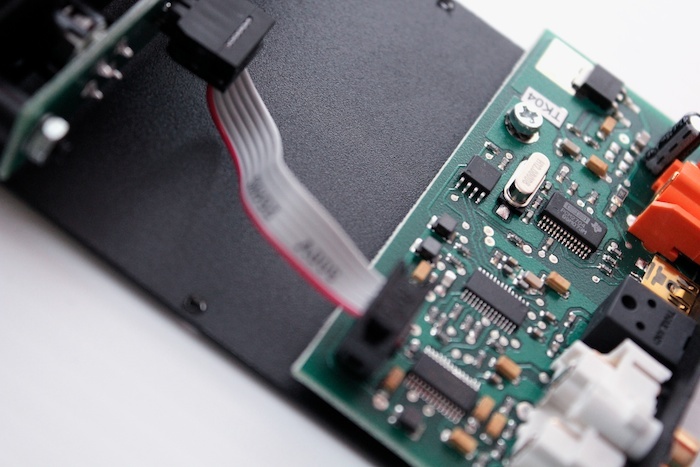 The Pro-ject’s diminished soundstage depth ain’t a match for the Anedio. 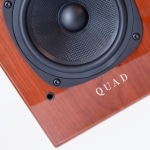 The additional grand buys you a heck of a lot more in both tonal accuracy and upper frequency extension. Again, not necessarily a failure on Pro-ject’s part; it’s important to know where upgrade paths lead, right? 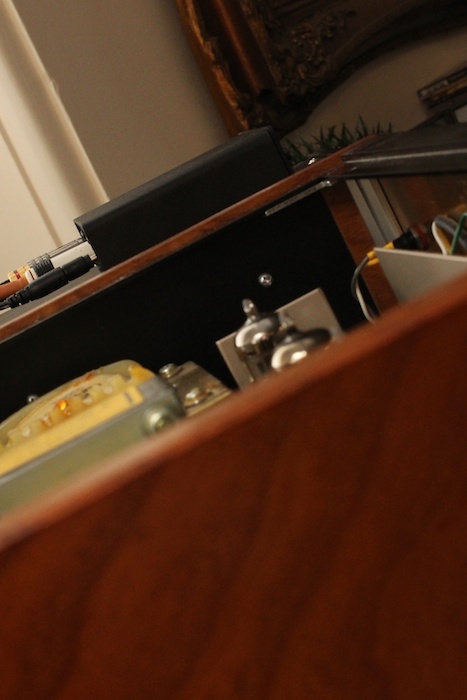 Analogue output jurisdiction is held back at 1v – compared to the Anedio’s (more standard) 2v – so some extra go juice from the amplifier was required. This was clearly evident to all listeners present at the aforementioned comparative listening sessions: both the Anedio and Audio-gd sound louder. OK, OK. Enough of Goliath. in two different main rigs, I’d been flying in the face of the manufacturer’s marketing intentions – mea culpa. The 22-piece (!) 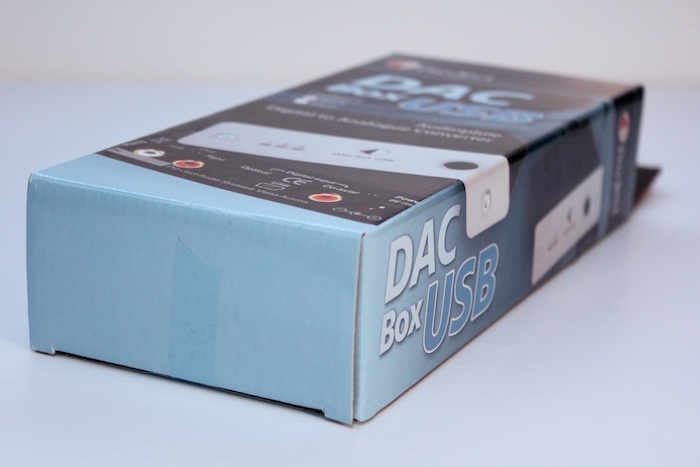 product family that surrounds the Pro-ject DAC Box USB lays the product placement intentions bare. 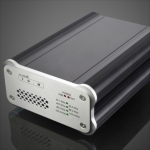 This isn’t a DAC for the lounge room – it’s too small a fish in too big a pond. 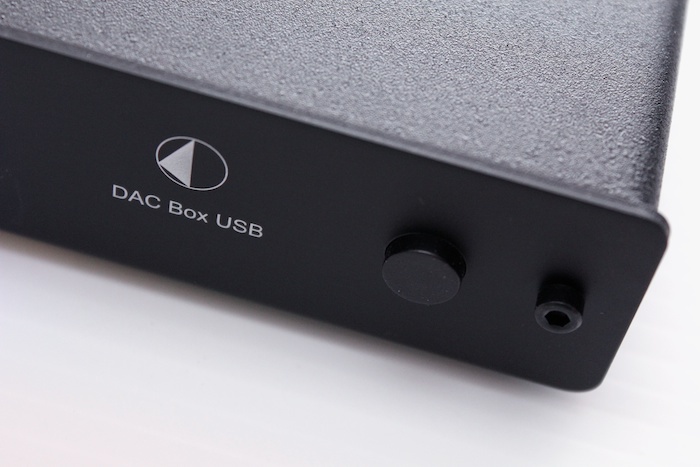 It can hold its own as part of a chain of more modest/budget ancillaries, but the Pro-ject DAC Box USB is primarily a decoder for the desktop. Big fish, smaller pond. 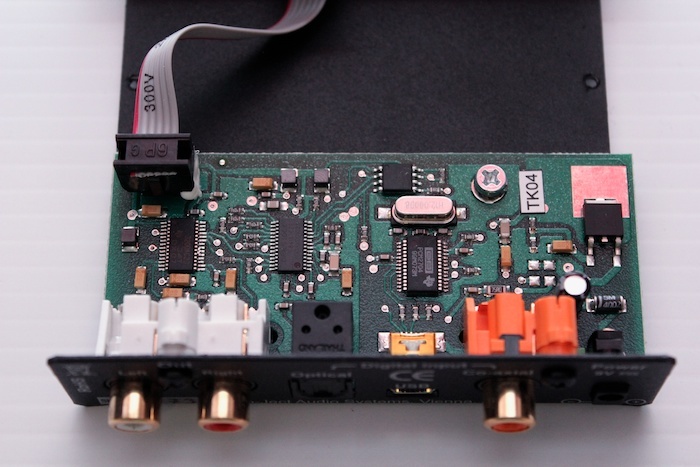 A DAC for first systems, student digs and budget head-fi-ers, its sound connotes competent entry level. Despite overall diminished clarity and a hesitance with dynamics when compared to more tropical fish, there’s little on show that would trouble or — worse — annoy the listener. Digititus was NOT evident; uncommon for a AU$300 box. The spirit of music is communicated effectively, if not with pin point accuracy. Omission trumps commission. 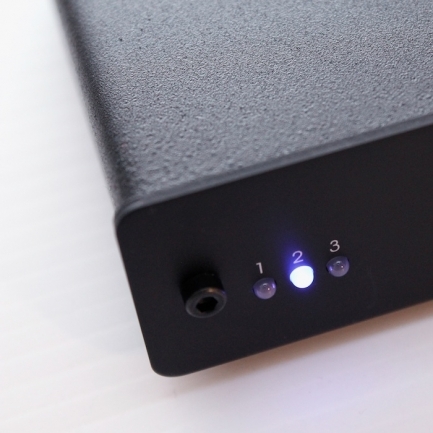 Moreover, music emanating from this DAC sounds untainted by aluminium edges, which is (again) unusual for a budget DAC and given the switching nature of the stock PSU. A teeny-tiny 9V unit comes as standard. Stepping up a gear to a linear or – better still – battery-fed power diet is highly recommended. 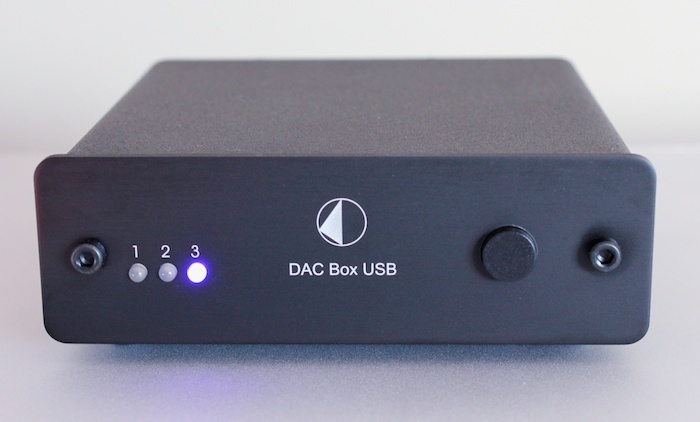 The Project DAC Box USB is for those looking for a good-but-not-amazing sound and who want portability; or are short on desktop real estate. Its size is its flexibility. You buy it because you also demand USB connectivity. 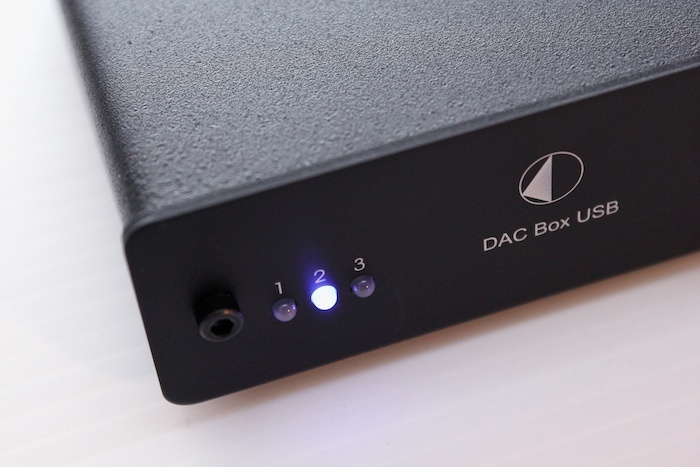 Otherwise, based solely on sonic merit, the DAC Box FL is the go to device – it has the superior fluidity. In the context of desktop/office/bedroom solutions, we demand less of our products’ audible prowess. Conversely, we are less forgiving of form factor and functionality frustrations. We demand their usability to be as elegant as alliteration. As a starting point, we want desktop boxes to be “not terrible” — no annoying quirks from being so physically intimate. That’s not a Sid James-ism — it’s acknowledgment of close proximity. 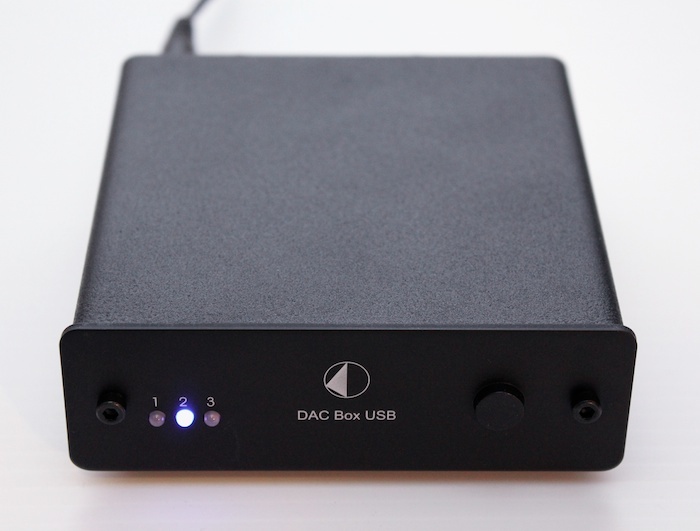 With a good sound and solid-but-compact physicality, the Project DAC Box USB exceeds such starting point expectations…just. 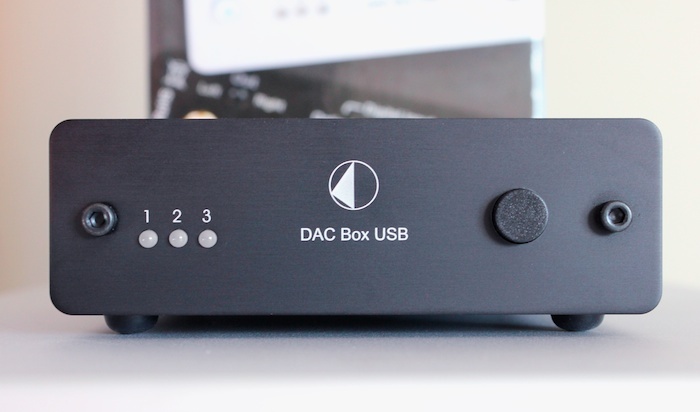 In the smaller pond of desktop audio, this DAC will suit many listeners looking for a good sound, small form factor and sturdy build quality..